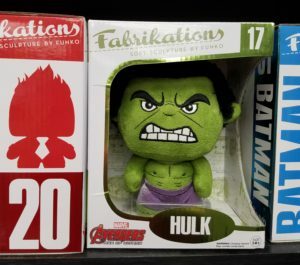 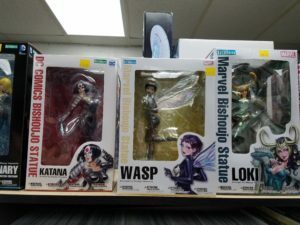 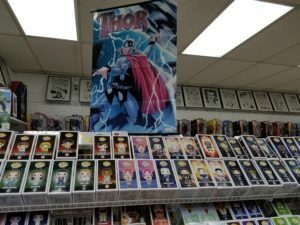 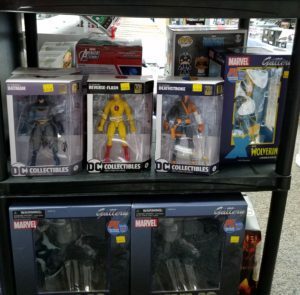 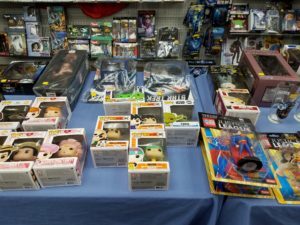 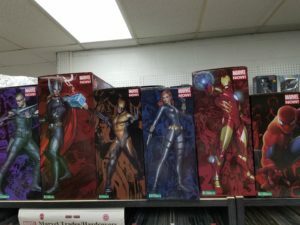 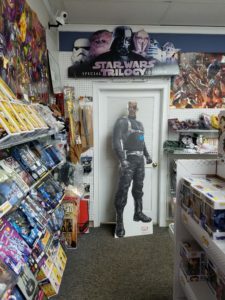 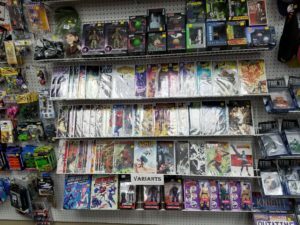 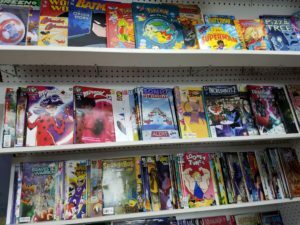 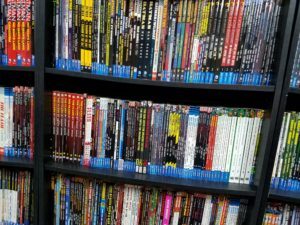 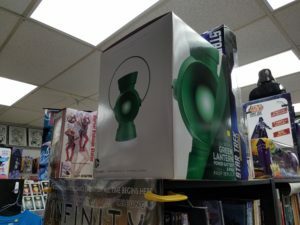 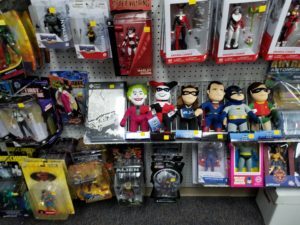 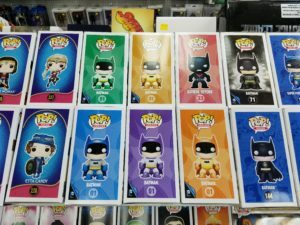 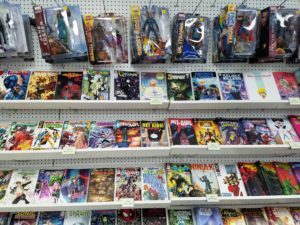 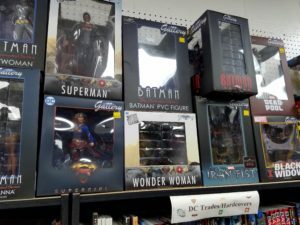 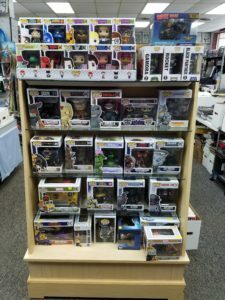 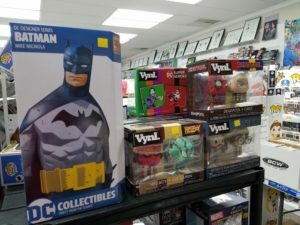 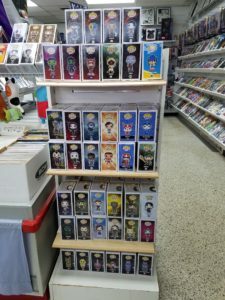 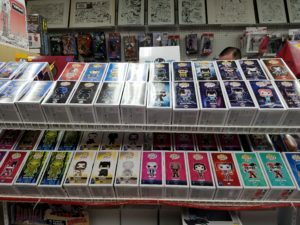 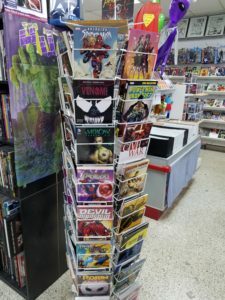 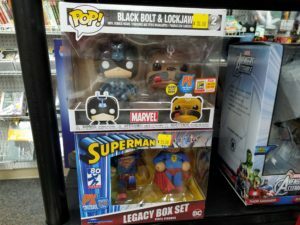 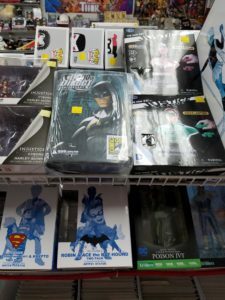 Richard’s Comics & Collectibles is a unique comic book store in the heart of Greenville, South Carolina, that offers an eclectic mix of new and classic inventory. 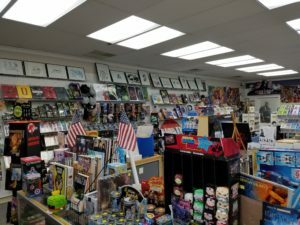 Aptly named after its owner, Richard Morgan, this 2500 square feet of “must haves” has been a mainstay to local collectors for 13 years and is a “must shop” whenever we’re in town. 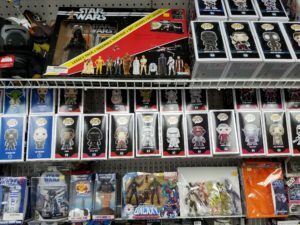 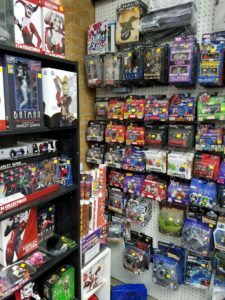 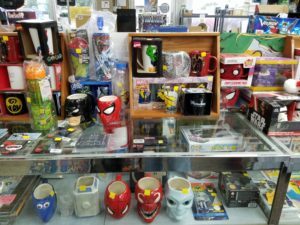 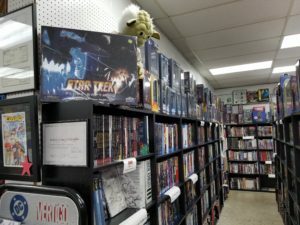 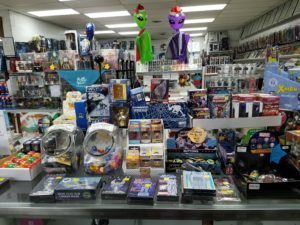 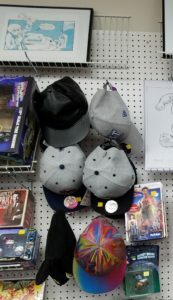 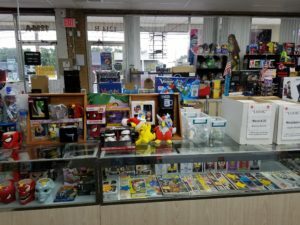 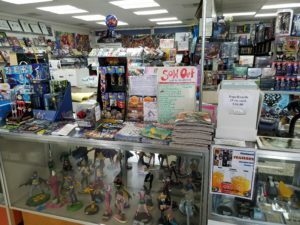 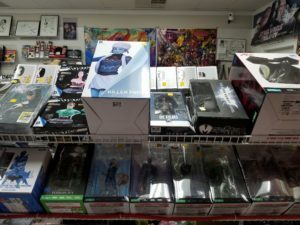 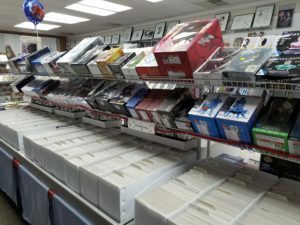 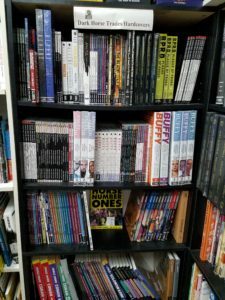 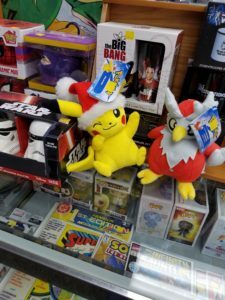 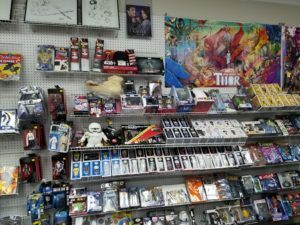 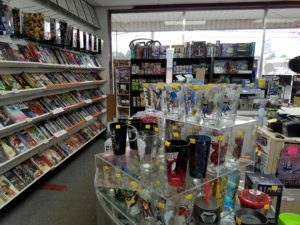 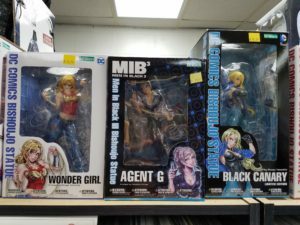 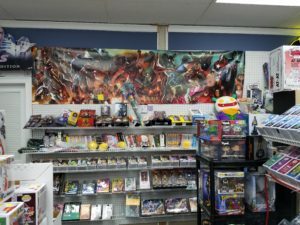 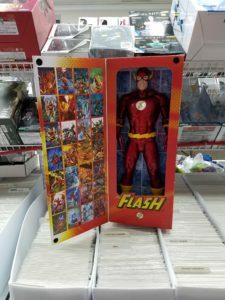 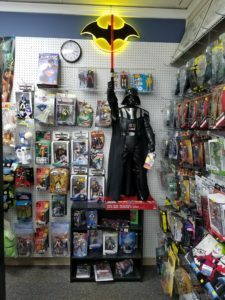 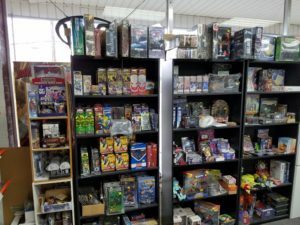 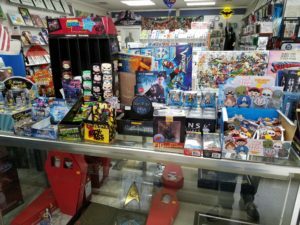 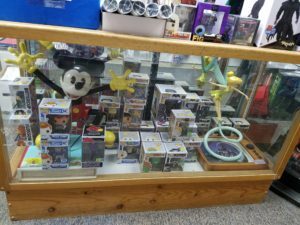 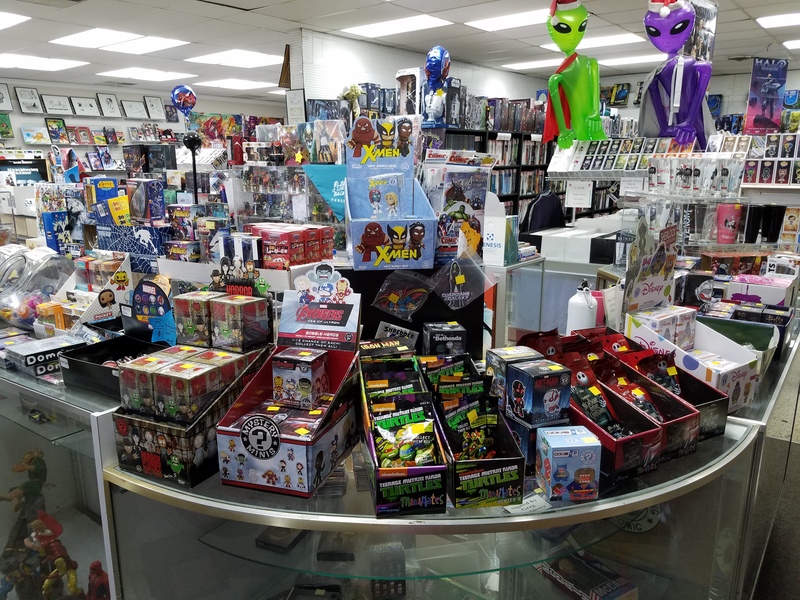 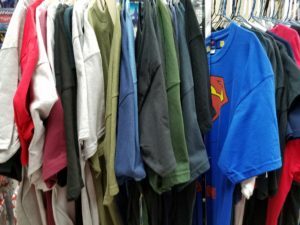 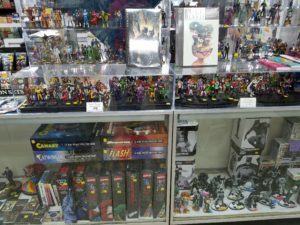 While at the Southeast Game Exchange two weeks ago, we received permission from Mr. Morgan to take pictures of his store, in order to give our readers a sneak peek inside. 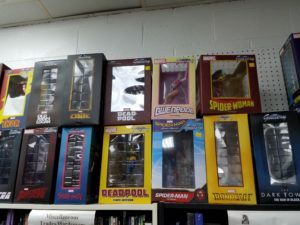 Here’s a close-up look at what can be found at Richard’s C&C. 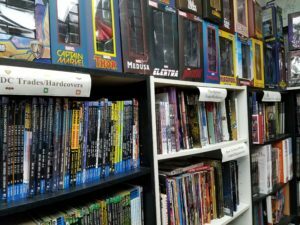 If you’re ever in or traveling through the Greenville, SC area, we highly recommend visiting Richard’s Comics & Collectibles. 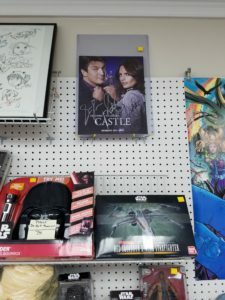 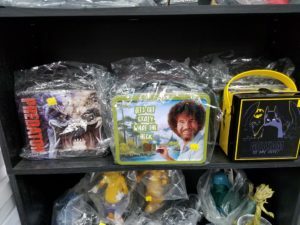 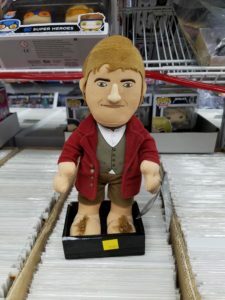 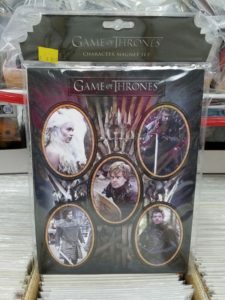 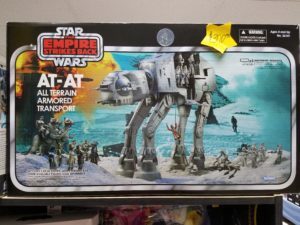 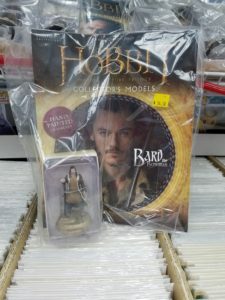 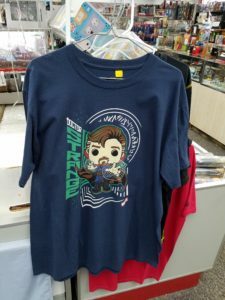 Or, if that’s not a possibility, you can also find the man himself and a display of items from his store at a number of conventions throughout the year. 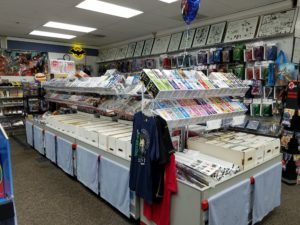 Read more about Richard’s Comics & keep up with the latest news through the store’s website or on Twitter, Facebook, and/or Instagram.